Some pretty exciting casting news for Douglas Adams fans: Elijah Wood is playing Todd on Dirk Gently , the upcoming BBC America show. The eight-part TV show is an adaptation of two of Adams' novels, Dirk Gently's Holistic Detective Agency and The Long Dark Tea-Time of the Soul, and will air in Fall 2016. 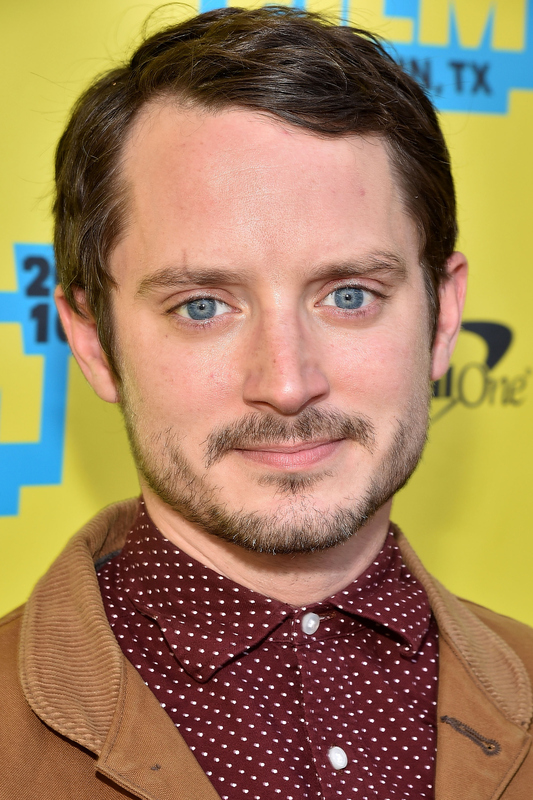 Elijah Wood's role is the first casting news we've heard so far. The film adaptation of Adams' most famous work, The Hitchhiker's Guide to the Galaxy, received pretty mixed reactions. I know some people who loved it — but I know even more people who wished it had never been made. So here's hoping that the Dirk Gently adaptation pleases the super-fans a little more. Todd, the role Elijah Wood will be taking, is the assistant to the eponymous Dirk — but he's definitely not a sidekick. In fact, Todd himself says firmly to Dirk, "I am not your Watson, a**hole. I am not available for side-kicking on something I am not involved with. I am my own messed up person with my own messed up problems.” There's no word yet on who will be playing Dirk himself. Previously, the role has been filled by beloved British actors Harry Enfield and Stephen Mangan — so whoever it is will have pretty big boots to fill. If you're not a great sci-fi lover, don't worry: Dirk Gently is much lighter on the actual sci-fi stuff than Hitchhiker's Guide to the Galaxy. I mean, it's still totally eccentric and stuffed full of bizarre British humor. But it also takes place safely on Earth.